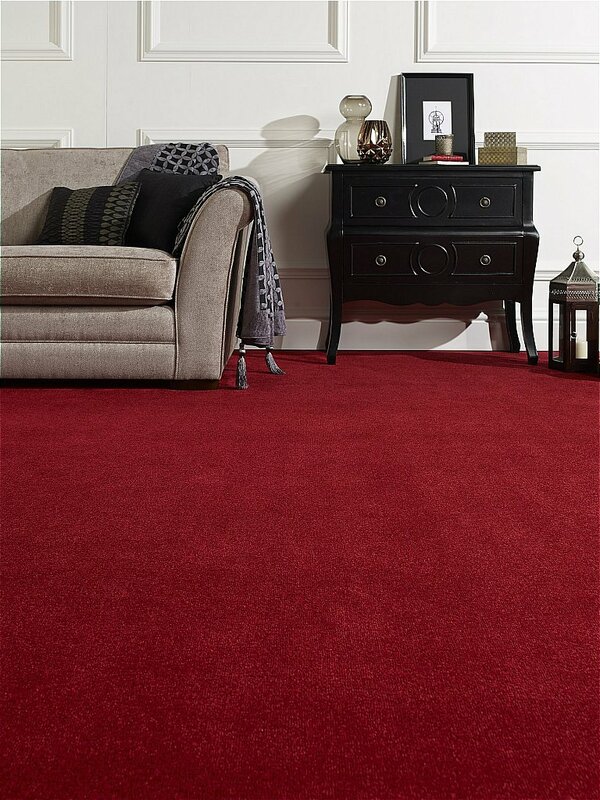 This is a stain resistant heavyweight carpet which is available in a collection of 21 beige and greige colour-shades. It benefits from a 10 year stain warranty, a 10 year wear warranty, Bleach cleanable using 50 percent household bleach /50 percent tap water mixture, UV stabilised to resist colour fading - even from sunlight, manufactured in the UK using a 2-ply yarn for extra resilience. I would like more information about Corona Carpet by Flooring One.